Browns & Co Property are delighted to bring to the investor market Middlewood Plaza. 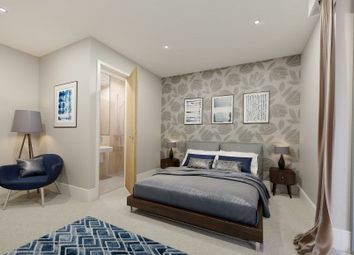 This is an exciting new development in the heart of the Middlewood Locks regeneration zone, just 10 minute's walk from Manchester city centre. 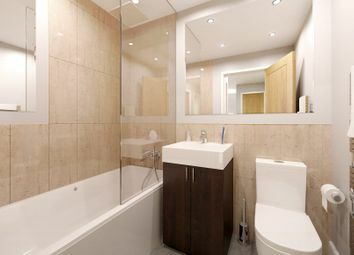 Consisting of stylish apartments, townhouses and duplexes and located in the popular Salford area. 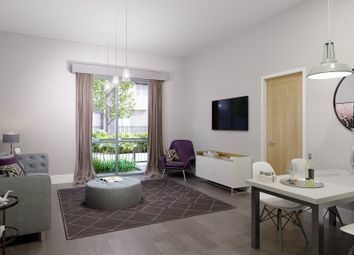 Middlewood Plaza is the ideal investment property for those looking to be a part of North West England's bright future. 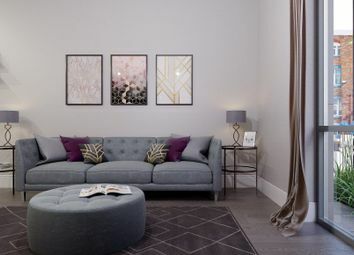 The impressive development features split-height blocks of six and nine storeys, with a total of 125 homes across the site, in the largest of Manchester's three main regeneration corridors. 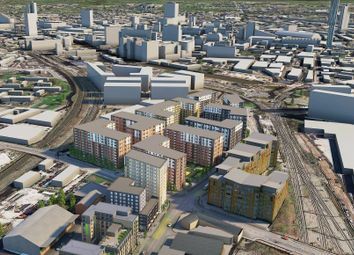 As well as residential accommodation, the £1 billion Middlewood Locks regeneration zone is set to offer extensive leisure facilities and amenities including a gym, hotel, bars, restaurants, nursery and medical centre. Middlewood Plaza is located in the heart of Middlewood Locks, which provides pedestrian access between Salford and Manchester city centre. Cycle access is in the process of being added, furthering the area's excellent connectivity. Road and rail access to Middlewood Plaza is terrific, with Liverpool Street Bus Station 100 Metres and Salford Central Train Station 750 Metres away from the Development. The M602 Motorway can be reached within two minutes. 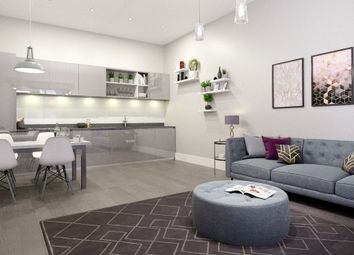 The prime location will provide residents with easy access to all that Salford and Manchester have to offer, from their employment opportunities to their leisure facilities. Don't miss out ! Call today! Want to know what people who know the area really think? Use the link below and see all the results for M5 area.